I have spent many years using and testing various products. Many of these products I recommend on a very regular basis to patients and friends because they are life and performance enhancing. Every single one of these products I use almost daily and I believe in their quality, efficacy, potency, and value. I use this stuff every day. It is naturally flavored, has no sugar, is colored with only beet juice, and has the proper mineral and vitamin cofactors for proper absorption. Your body will hydrate better, muscles will recover faster, and you wont slip into a diabetic coma after drinking it (like other drinks). Not all vitamin C is created equal. 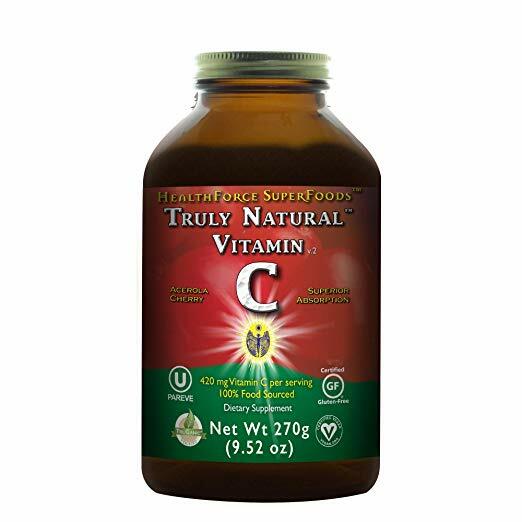 This is whole food vitamin C containing the necessary cofactors for optimum absorption. Add some to the ultima powder above and you have an antioxidant electrolyte powerhouse beverage. Awesome anti-inflammatory, immune stimulant, and aids in cellular recovery. I use this with ultima every day. Especially during snowboard season. 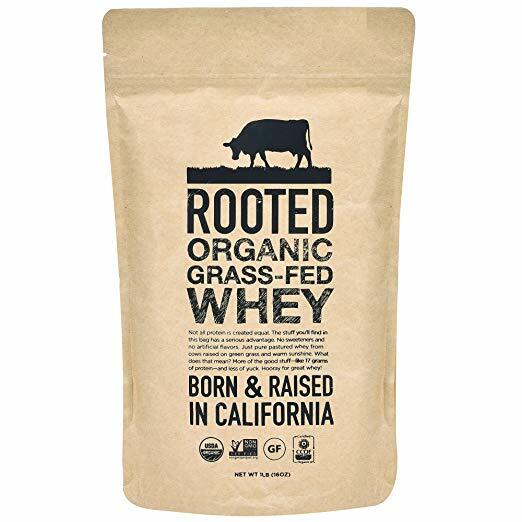 This is by far the best whey protein I have ever used. It is sourced from my wife’s uncle’s dairy farm in Petaluma, CA where the cows are fed on grass, sunshine, water, and love. Nothing weird added. No flavors or colors. Just pure, performance enhancing, muscle restoring, brain powering whey protein. High in the potent antioxidant glutathione and omega fatty acids, you can add this to smoothies, coffee, oatmeal, whatever to get an extra dose of amino fuel. This is the most well researched and effective probiotic I have ever used. The gut-brain connection is real. Zen Biotic will tune up your GI system, improve neurochemistry, and enhance overall performance. Dense source of micro and macro nutrients. Potent antioxidants. Revitalizing and detoxifying. Improves energy and mental focus. If you are not taking this every day, you are seriously missing out on how good you can feel.